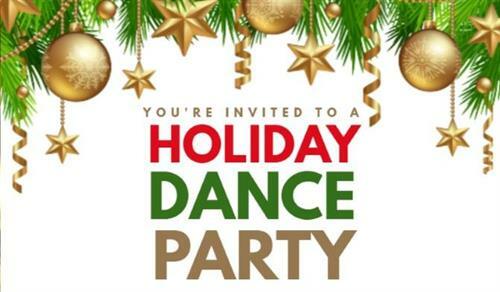 Friday December 14th, we will be hosting our Holiday Dance in the cafeteria after school 3-5 pm. Students MUST have the permission slip and ticket (sold during lunches only) to attend the dance. See Attached for more information.